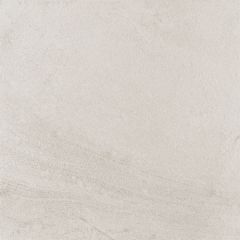 Simple and understated characterises Porcelanosa's Deep collection. 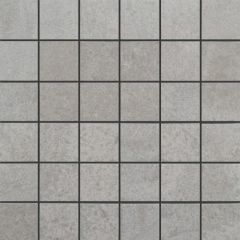 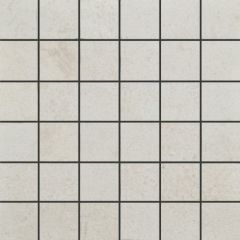 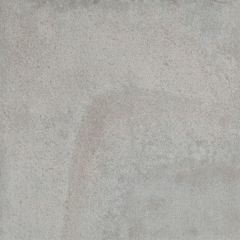 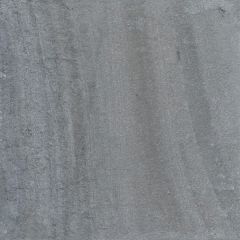 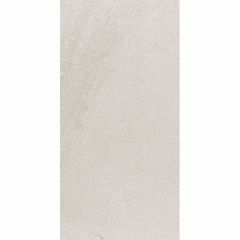 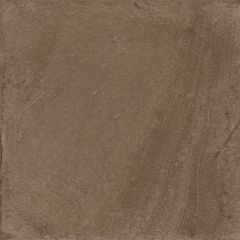 These ceramic matt finish tiles are versatile and minimal. 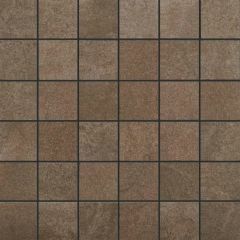 Available in three different formats including a mosaic format.